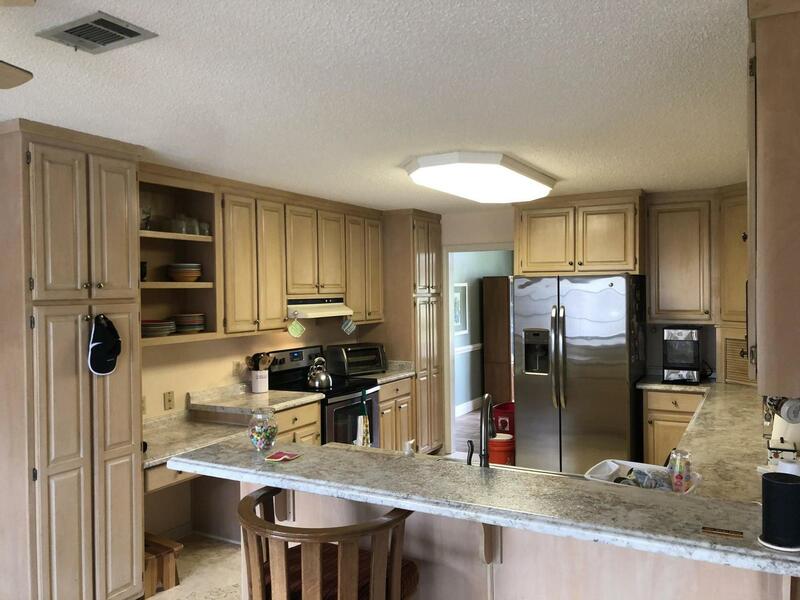 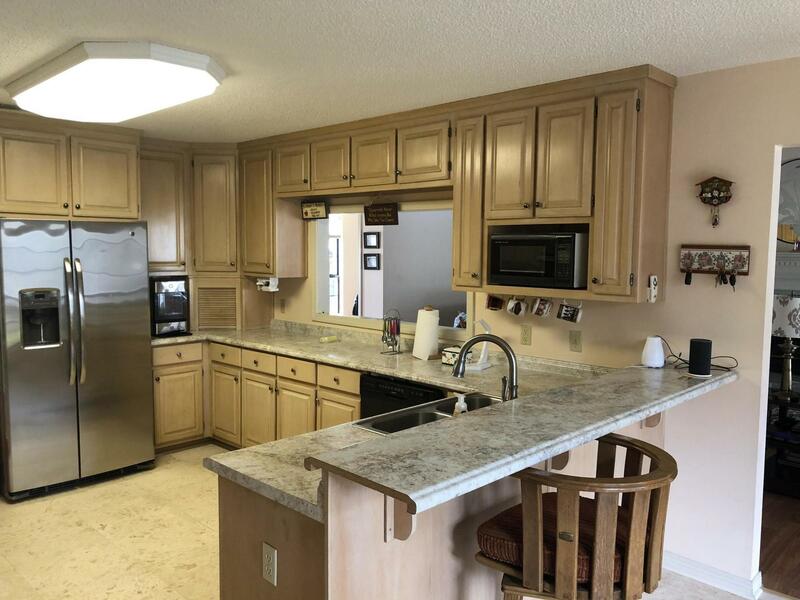 10061 Calle De Palencia, Navarre, FL 32566 (MLS# 820249) - Real Estate Professionals of Destin, Inc. | Real Estate Professionals of NW FLA, Inc.
4 Bedroom 2.5 Bath home that boasts almost 2600 sqft. 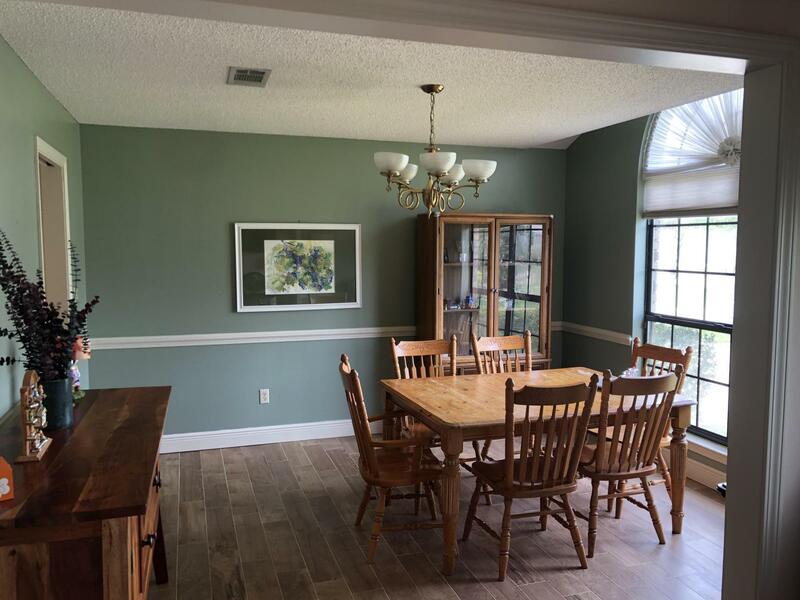 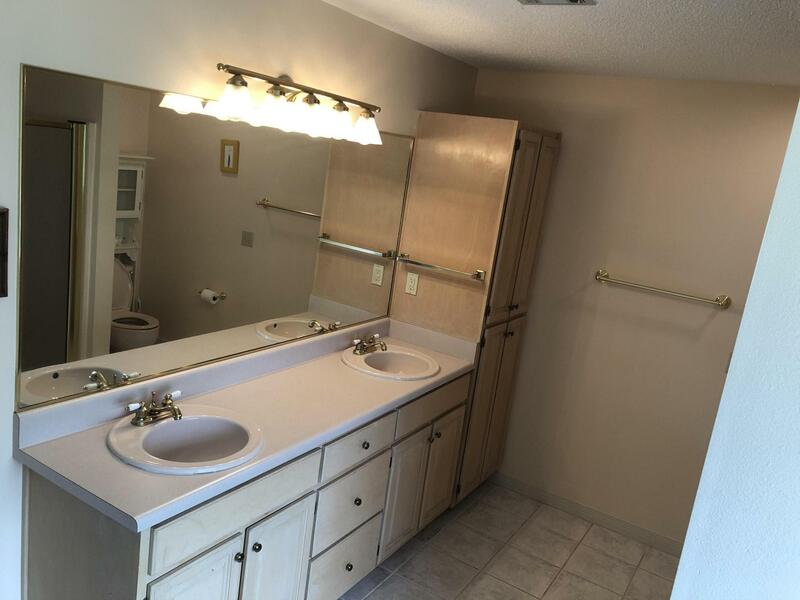 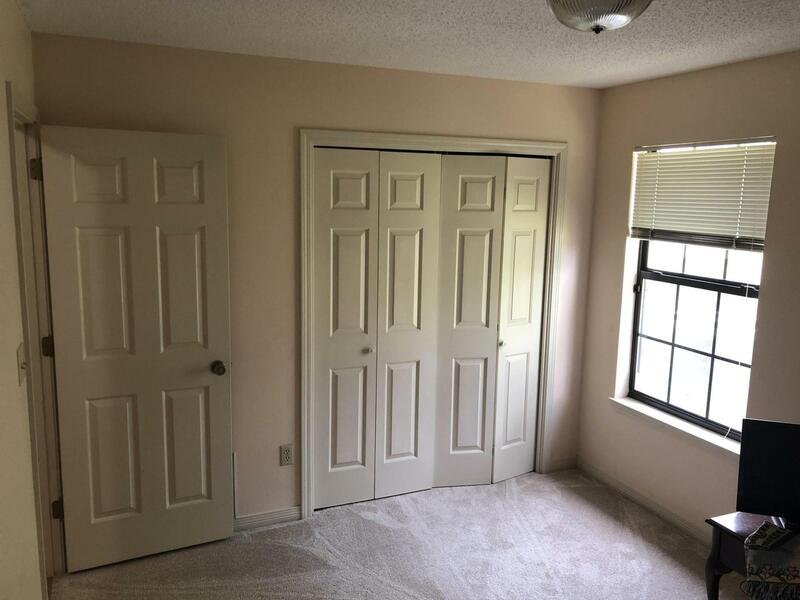 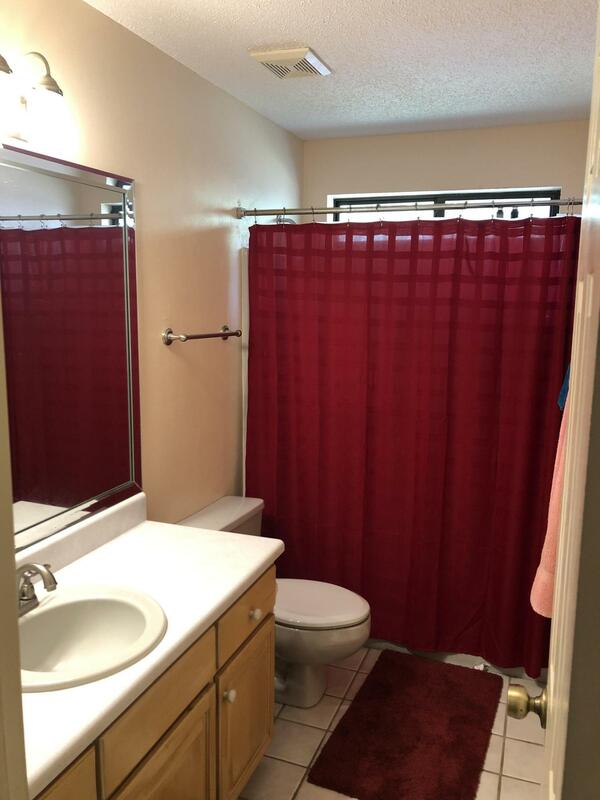 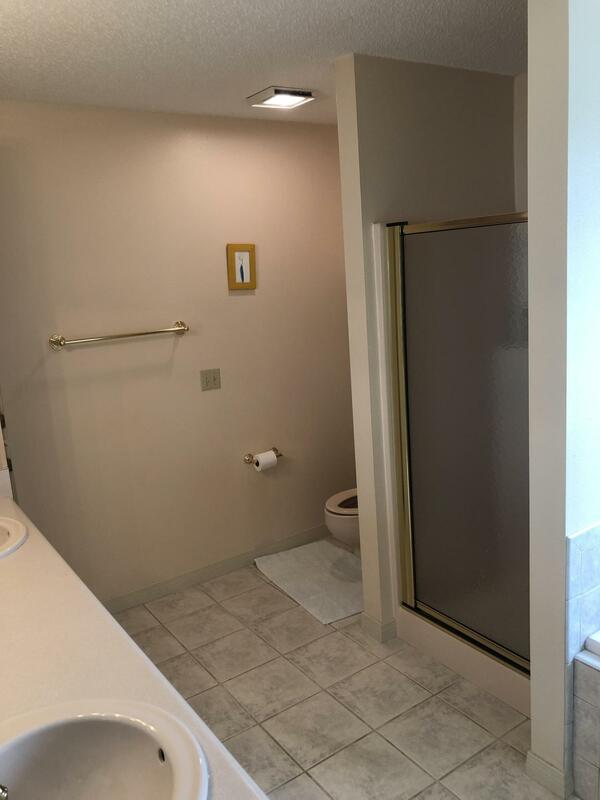 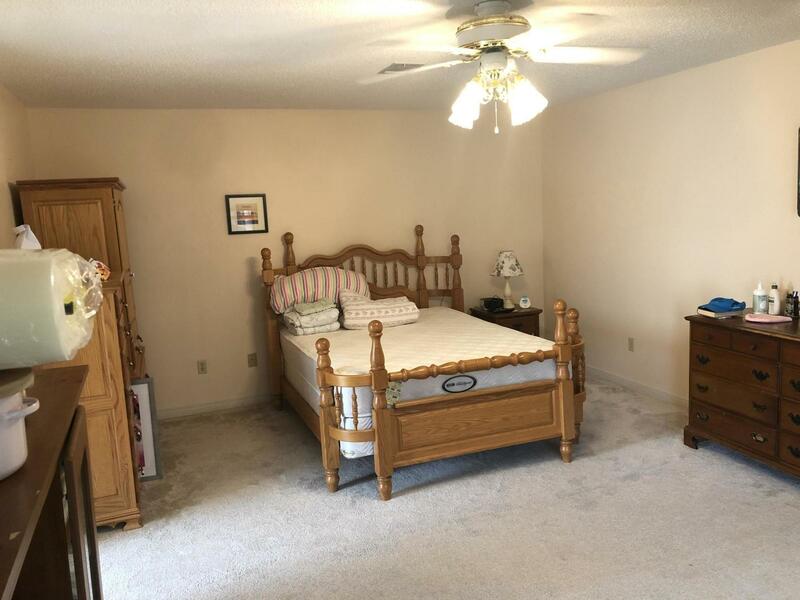 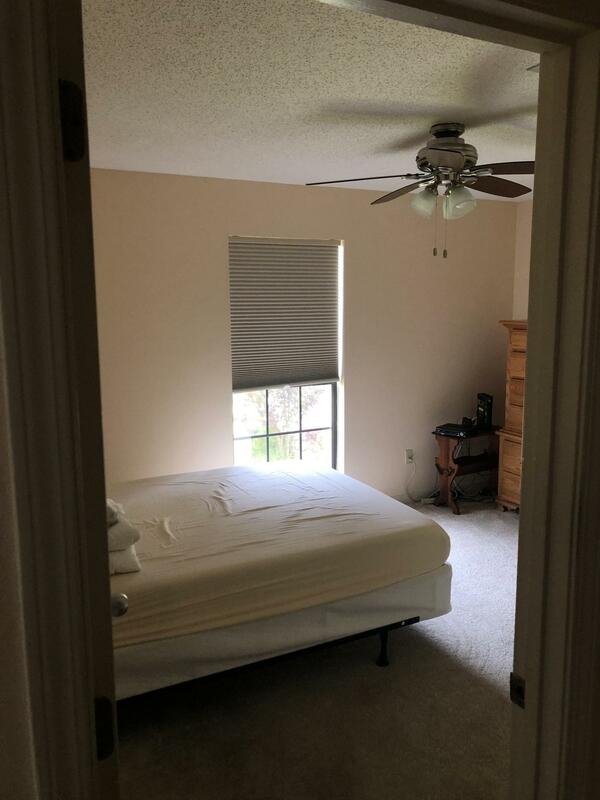 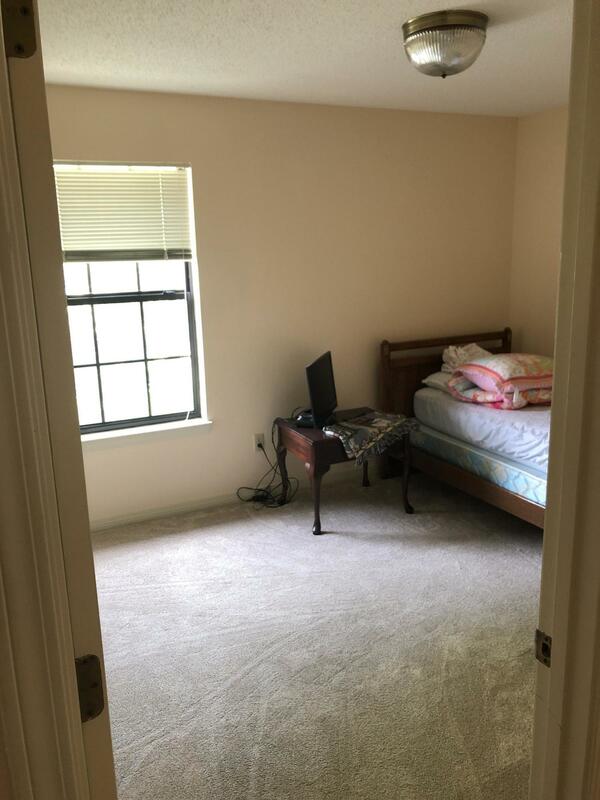 Large kitchen, family room, dining room, office/den area, and ample closet space throughout. 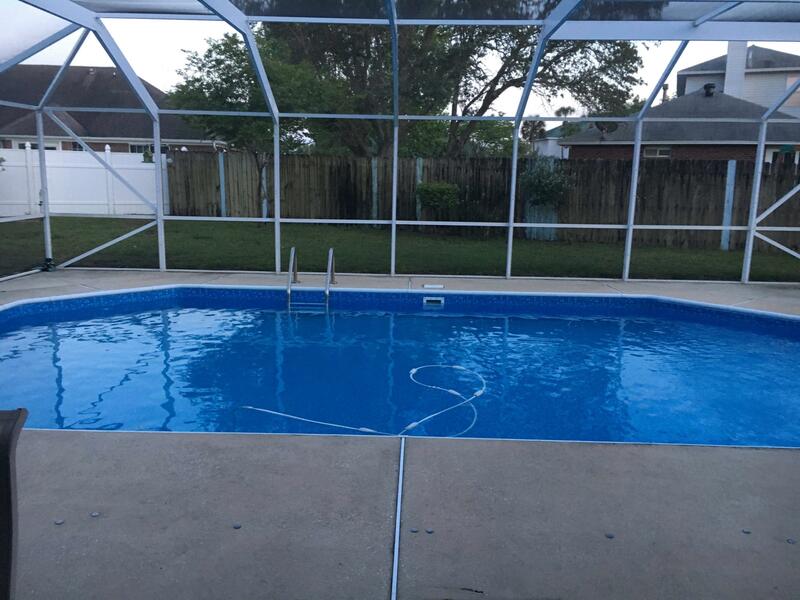 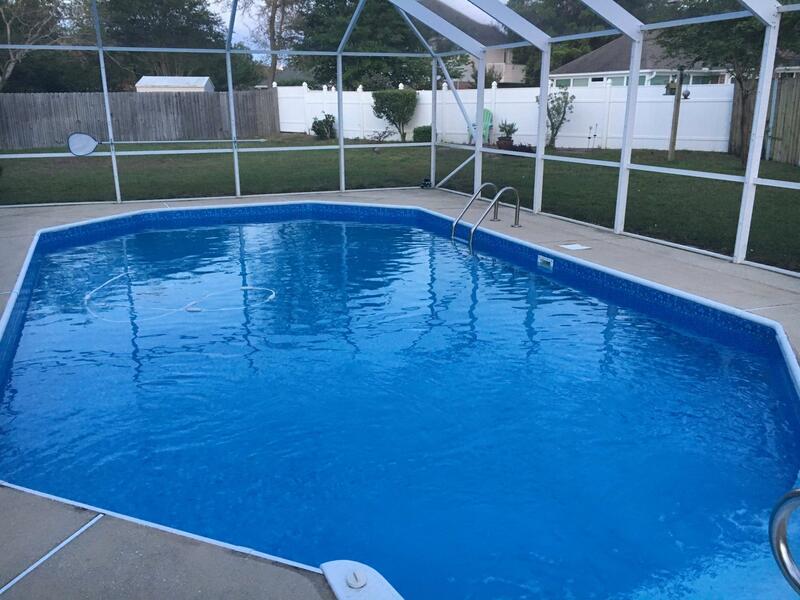 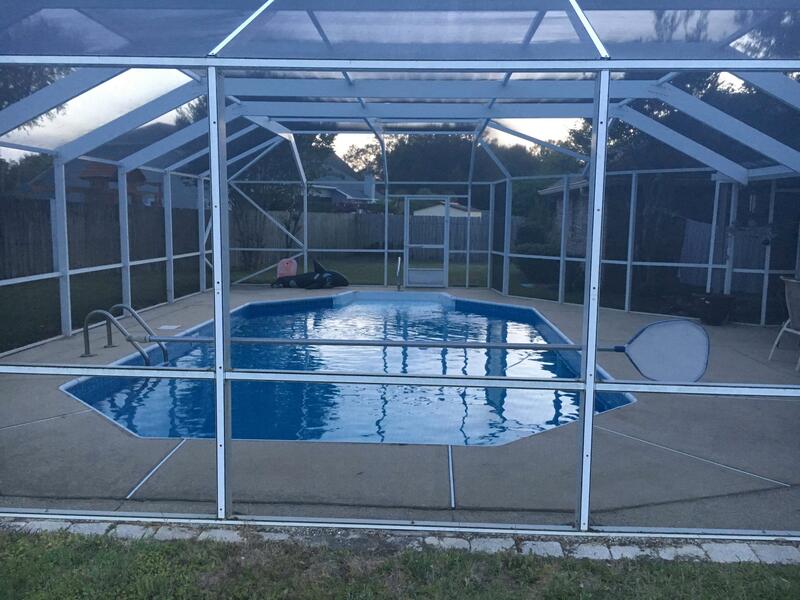 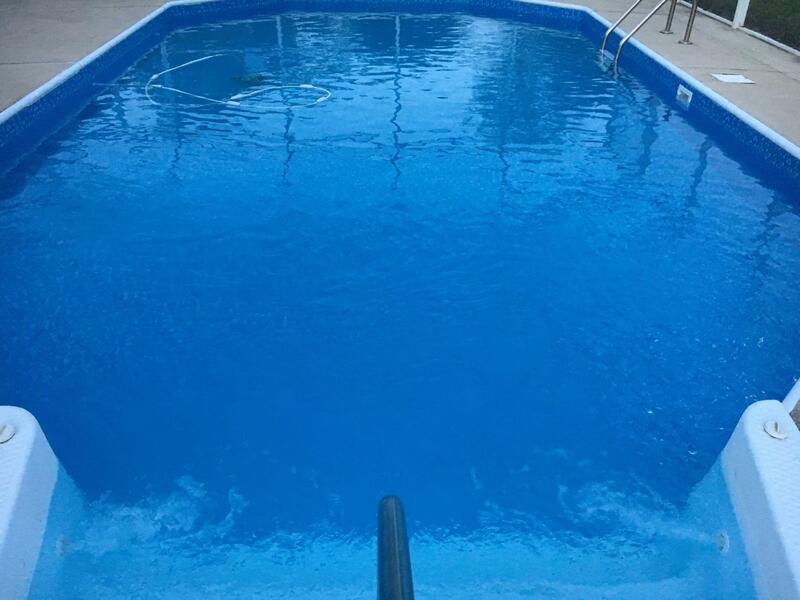 Come tour the backyard oasis with a covered deck and screened in pool, perfect for cookouts and get together's. 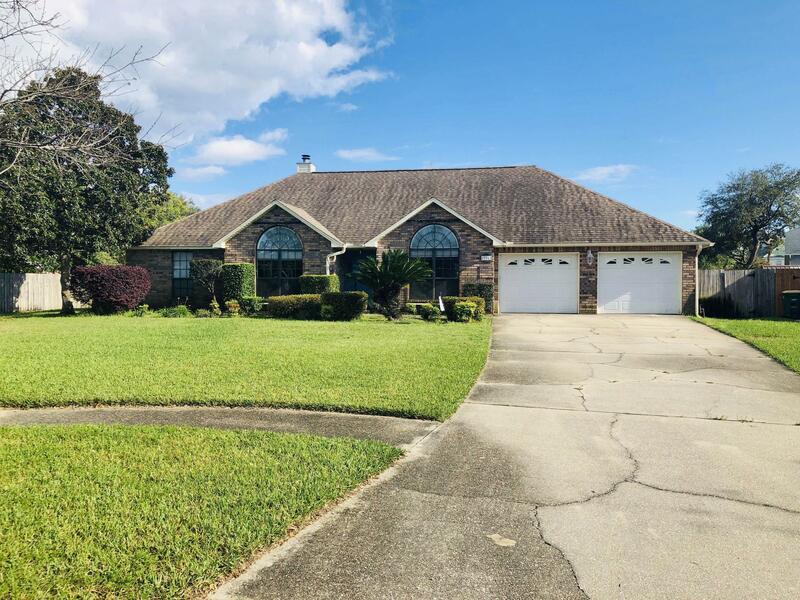 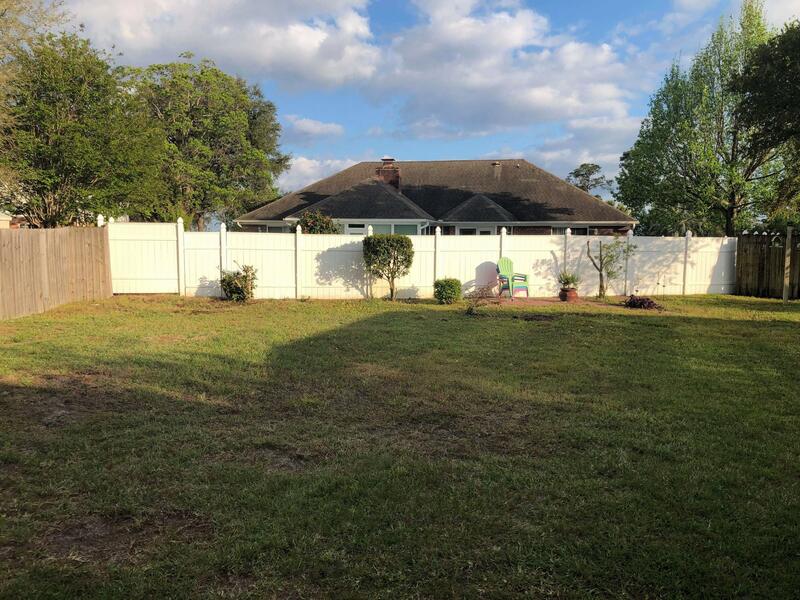 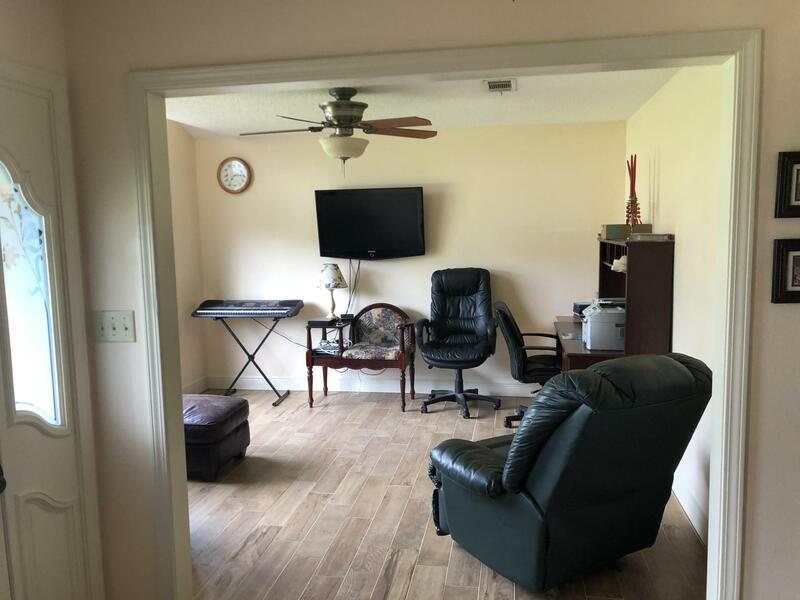 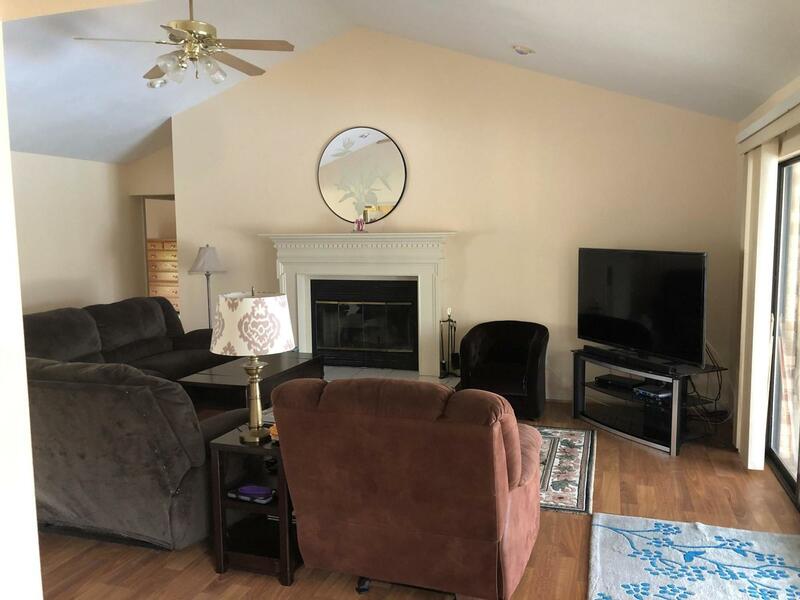 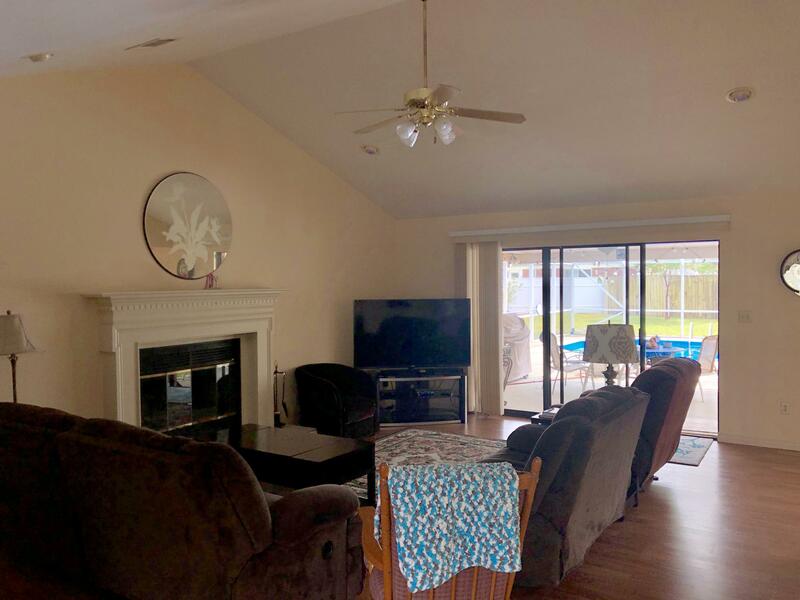 This home is located just across the Santa Rosa county line, off of 98 in the beautiful and quiet neighborhood of Castelar. 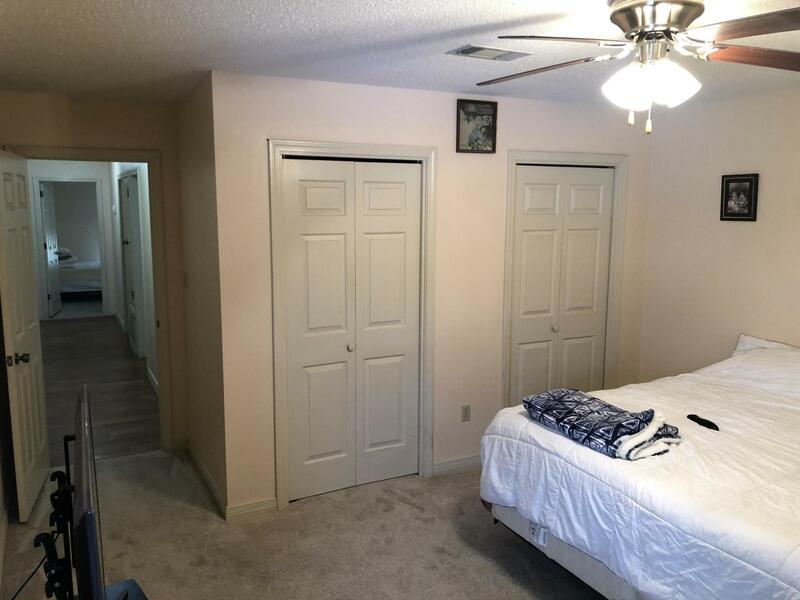 Also, less than 7 mile drive to Hurlburt Air Force Base.